Producer/label owner Rocko filed a $10 million lawsuit against Future, claiming he was screwed out of millions when he signed with Epic Records. Future says he’s full of it, and is countersuing, claiming he’s actually owed money from his past deal with Rocko’s A1 Recordings, reports TMZ. The rapper denies that he breached any deal with Rocko when he signed Epic Records. 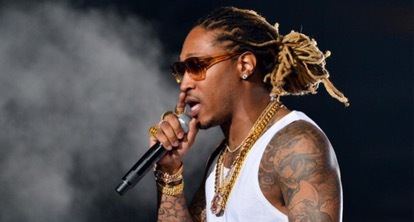 Furthermore, Future claims Rocko was supposed to cover recording costs and pay advances of $10k per album. So, he’s suing for the unpaid bill.